As your local, family-owned and operated alarm, lock and security specialist company, A1 Alarm & Lock has been a trusted name for reliable and prompt service throughout the greater Lakewood, CA community for over 40 years. We always put our customers first. 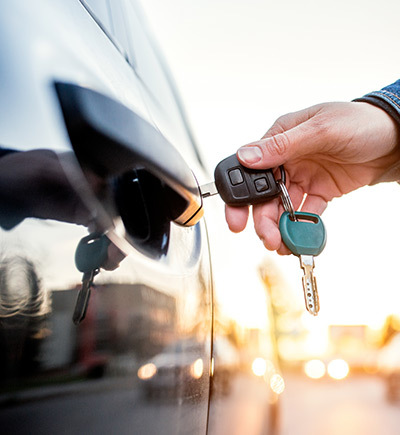 If you are in need of a reliable, experienced and trustworthy locksmith in Lake County, CA, then you need look no further than A1 Alarm & Lock. As a local, family-owned and operated small business, we know that nothing is more important than the safety of your personal and commercial property, which is why we treat each job as if we were doing it for our own family or business. We have over 40 years of experience and are fully licensed, bonded and insured, making us the most qualified business in the area. Our team has helped thousands of households and businesses become safer over the years, and we look forward to helping you as well. We are a local, family-owned and operated small business in Lakewood, CA. Our services include locksmithing, access control, surveillance systems and much more. We have been serving our community and beyond for over 40 years. We aim to always charge fair and honest rates for our services. If you are in need of a professional and experienced locksmith, please give A1 Alarm & Lock a call today.